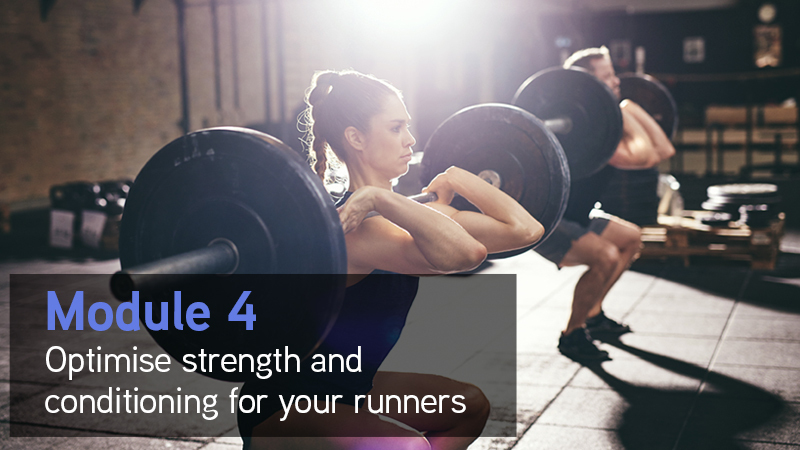 How can you have greater confidence and success with running injuries? When you treat injured runners, sometimes you can feel frustrated and disheartened at slow patient progress, feel like you are missing something or fighting a losing battle. You may also have difficulty getting patient buy-in and confidence that your treatment plan will be effective. Despite these challenges, the thought of learning more about running injuries has been right up there on your wishlist, because you love treating active patients. You want to help your patients overcome their injuries and get back to sport or activity as quickly as possible. You also want to have great treatment options, feel more confident, get better results, enjoy treating runners more, and be a leader in your area for running injuries. THAT is what Tom Goom and I are going to help you accomplish today. Successfully treating running injuries can be incredibly rewarding and enjoyable. 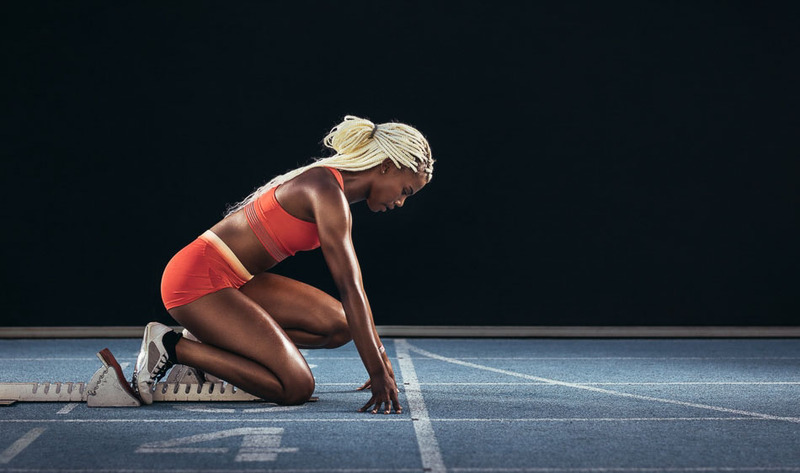 You can help your injured runners to progress more quickly, and have increased confidence, satisfaction, and enjoyment at work. How can you achieve success with running injury patients? 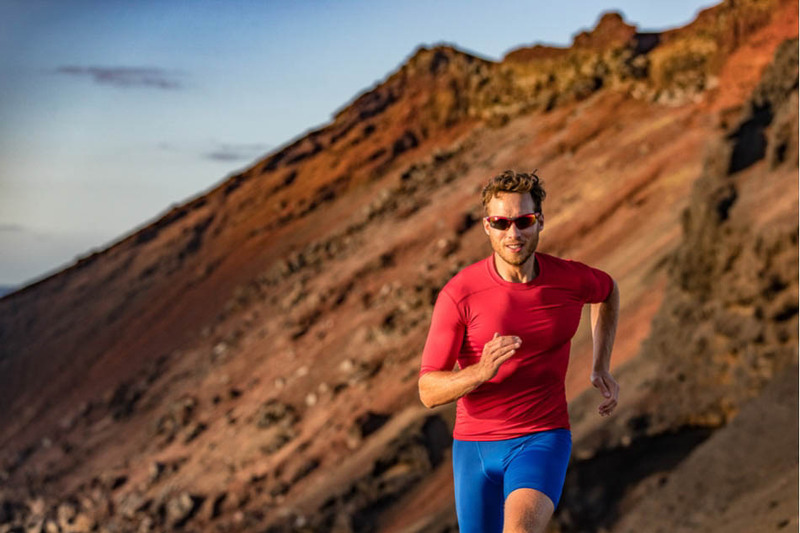 You can master the assessment and treatment of running injuries, with the help of the Running Repairs Online course, taught by Physiotherapist, expert teacher and clinician, Tom Goom. The Running Repairs Online course is your path to great assessment and treatment of running injuries, incorporating videos and worksheets with the latest evidence, practical demonstrations of assessment tests, treatment techniques, exercises and exercise progressions. 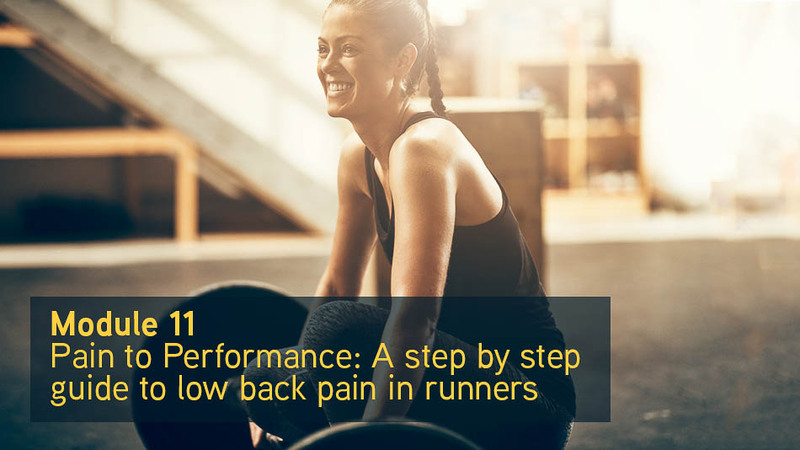 You will be guided through how to assess your runners from their initial appointment, commencing their treatment program and incorporating running assessment and gait retraining. 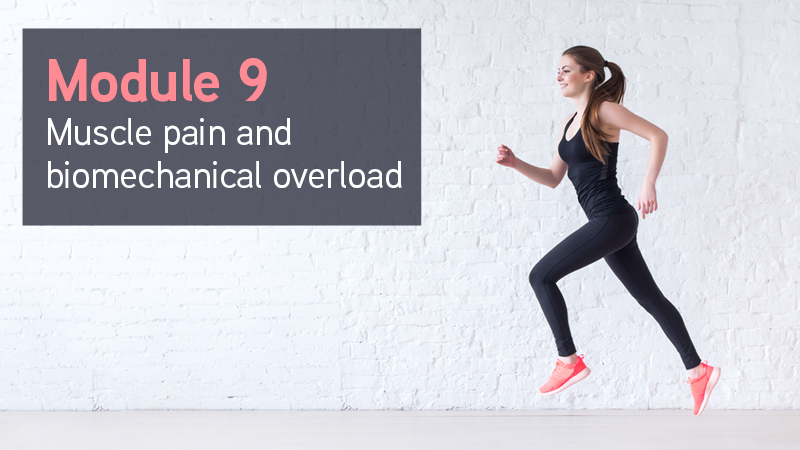 You will receive access to case studies demonstrating how to apply clinical reasoning and treatment to your running injury patients, and how to manage your patients running and strengthening load. You will know which exercises your patients need to perform, how and when to progress their exercises, to full return to running. You can immediately use the material from the Running Repairs Online course to develop simple and successful treatment programs. Your confidence and success with these patients will skyrocket, and you will enjoy treating running injuries more. Your improved results will build your reputation, resulting in word of mouth bringing in even more running patients to your practice, and a full list of motivated responsive patients. What you need is a course to help you master the assessment and treatment of running injuries. When you enrol on the Running Repairs Online course, you will get complete access to all of the presentation and practical elements you would receive if you attended the face to face course, plus additional material unable to be covered during a single weekend. You will be taken step by step through your assessment so you are clear and confident on how to use your assessment to guide your treatment and rehab program. 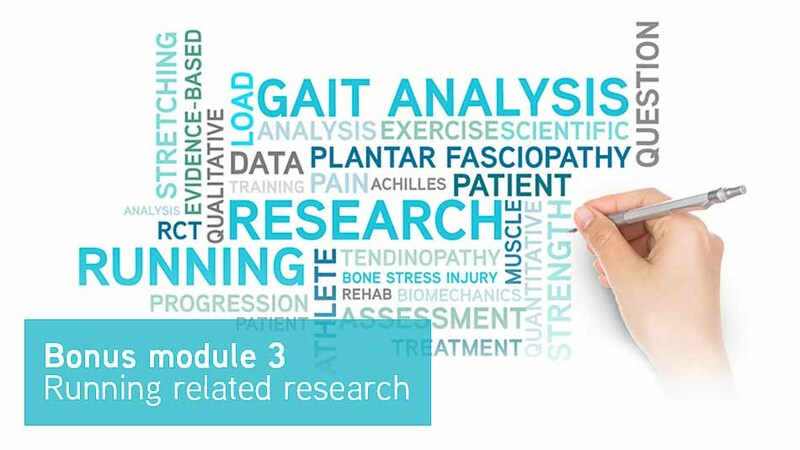 You will have access to video demonstrations, examples and case studies of running assessment and gait retraining, so you can easily incorporate this into your assessment and treatment. Rehab progressions will help you tie this all together into a successful treatment program. This quick video will give you an inside look into what you will get access to with the Running Repairs Online course. We filmed the entire Running Repairs face to face course, and recruited an Australian national level 100m hurdler (Hannah) as our demonstration model. 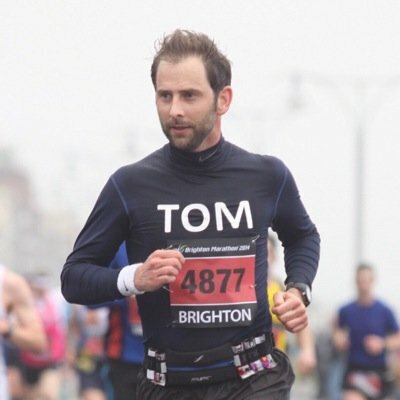 Hannah was perfect for Tom to demonstrate assessment tests, running assessment, running drills for your runners and athletes to use in their rehab, gait retraining, exercises and progressions that you can use with your runners. There was a lot of work involved in filming the entire course, and we also had a lot of fun! Tom used the opportunity to develop some incredible leg strength and speed….. To help Tom out with this, and to see how strong he really is, I put him to the test in the gym, which you can watch here. Besides having a great time filming, we wanted to make the Running Repairs Online course really practical for you, so you could use it immediately with your runners in your clinic, so we planned out the best way for you to go through the course online. What are people saying about the Running Repairs online course? Running Repairs has hours of content and loads of great modules but our favourite parts are the feedback we get from participants and the community we’ve created in our Facebook Group. "Great balance of evidence, theory, practical strategies..."
“...Just finished the running repairs course- fantastic course, I am sure you have had great feedback already- great balance of evidence, theory, practical strategies and it is always a pleasure to hear an expert talk in ways where they are open to change and future development rather than in matter of fact ways, and of course it helps when someone is genuinely a nice guy (this is half the treatment process!). "It's literally the best thing I've done in a long time!!..." A fantastic clinically useful course with tons of practical information that you can put into practice the next day..."
The Running Repairs Facebook group has been a real highlight for us. It’s a great place for us to answer questions, discuss new research and offer support as people explore the course content. It’s been especially nice for us to see people supporting each other within the group and discussing topics around running and rehab. What’s included when you enrol on the Running Repairs Online course? 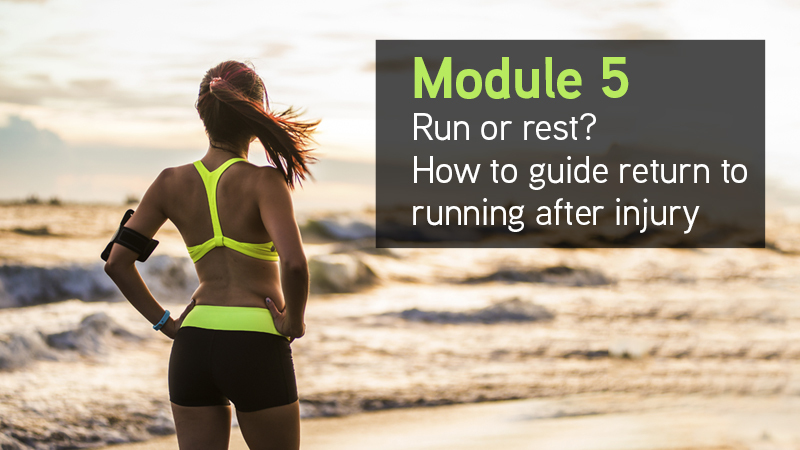 There are 14 core course modules in the Running Repairs Online course (26+ hours of CPD), covering all of the aspects you need to know when assessing and treating runners. Each module incorporates webinar presentations, video demonstrations of the assessment and treatment, and practical exercises and progressions you can use with your patients. In this quick video, Tom outlines exactly what you get access to with the Running Repairs Online course, and how it will help you. 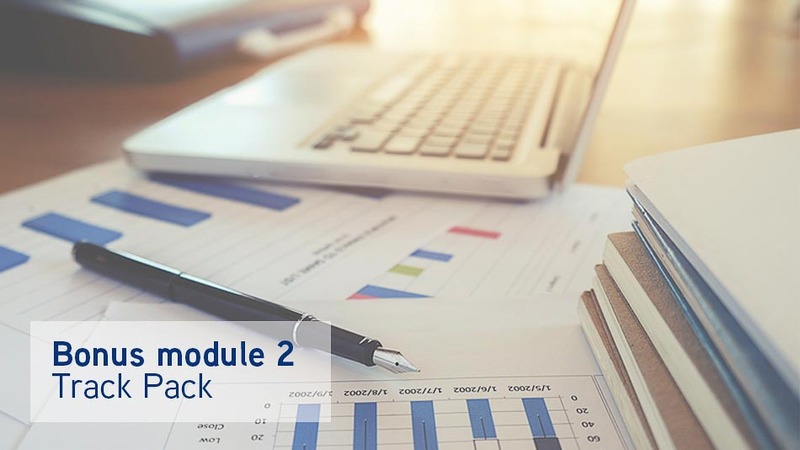 For further information on each module, click on the blue dropdown arrow next to the Module title below. What questions and assessment tests do you need to include? How can you diagnose the cause of your patients pain and injury? Discover how to assess and diagnose your patients injuries, and identify contributing strength, flexibility, biomechanical factors, training habits and load issues. Without watching your runners run, will you and your running injury patients be 100% confident in your assessment, identification of all key contributing factors to their injury; diagnosis and treatment? 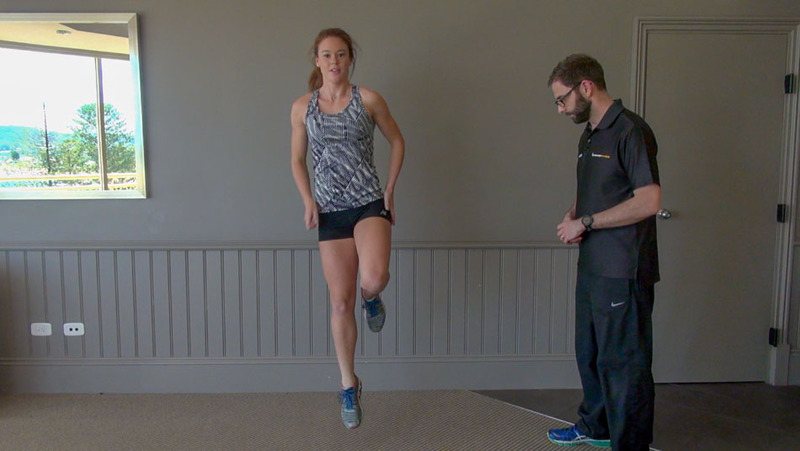 Running gait analysis helps give you and your runners confidence in your assessment & treatment, can be a very enjoyable part of the treatment session, and helps you stand out from other therapists in your area. How can you assess running gait in your clinic without expensive equipment? What is the best way to retrain your patients running gait? 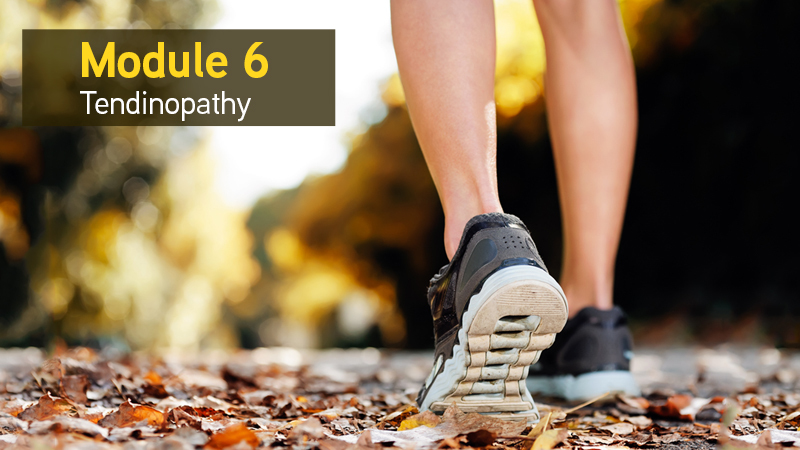 This module will take you step by step through gait analysis, including patient examples, case studies and practical videos to help you perform gait analysis with your patients, and confidently identify and address the key components in your patients running gait. 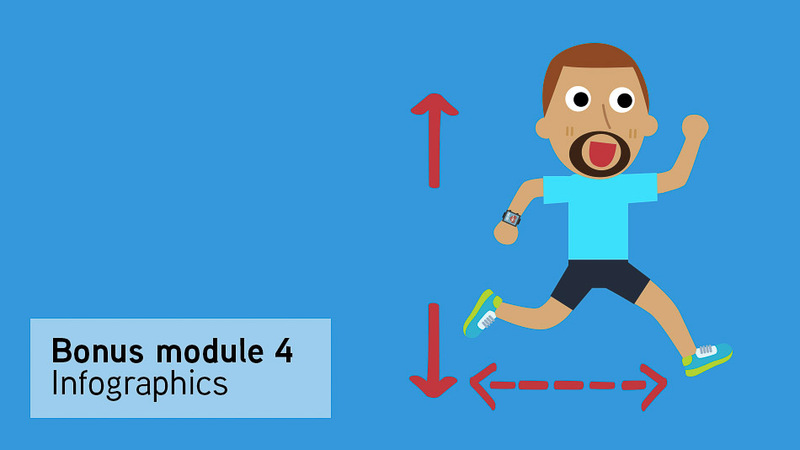 • Here you’ll learn how to assess running gait in your clinic without an expensive gait lab! You can incorporate strength and conditioning principles into your treatment of musculoskeletal and running injuries, to improve your exercise prescription, build comprehensive and creative rehab programs, and meet your treatment goals. 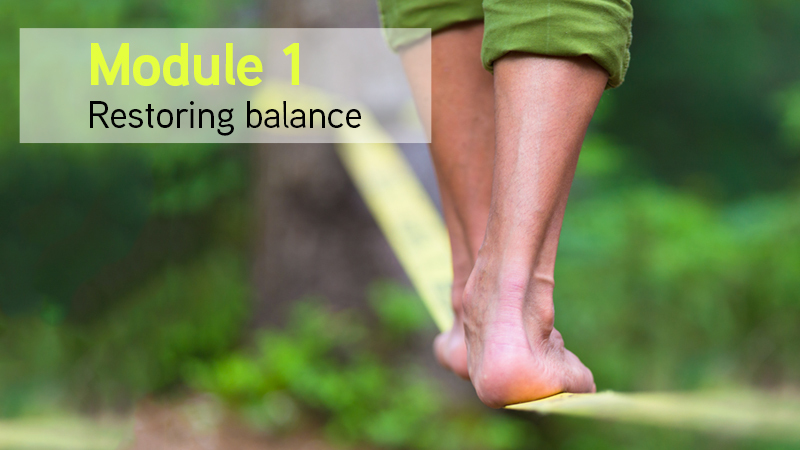 Discover exercise strategies, principles and progressions you can use with your patients. How do we decide load? What variables can we change to suit the patient? What exercises really work the glutes? How do we strengthen the hamstrings? What role do ‘core exercises’ have? How do we tailor rehab to the patient’s needs and progress exercises to achieve their goals? Should your injured athletes continue to train, or do they need to rest to allow recovery? How can you develop specific programs to start or return to running? 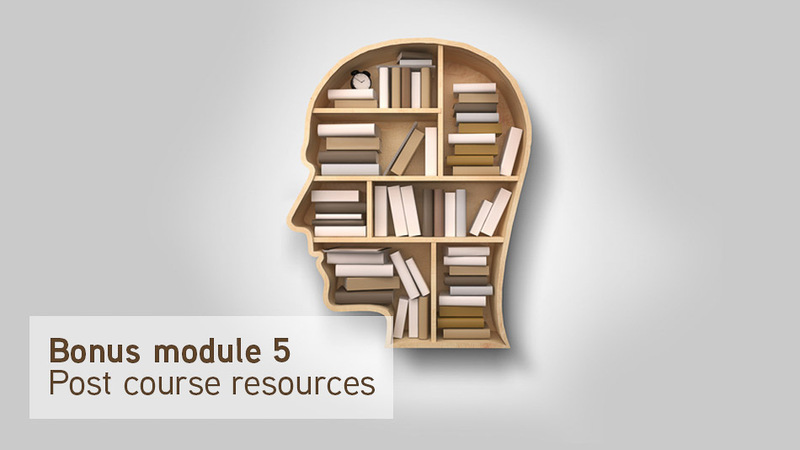 This module provides you with specific guidance to help you make those treatment decisions. Tendinopathy, including Achilles, proximal hamstring, patellar and gluteal are some of the most common issues that runners will present with. Explore the latest research, and how it can help guide your treatment. You will discover how to progress your patient's rehab with specific exercises and progressions, while helping your patients understand the key to their recovery along with the expected timeframes. • Current management of tendinopathy is often too tendon focused and this can result in chronic pain if not managed carefully. • Learn a positive management approach that goes beyond the tendon and centres around education as well as load management. Plantar fasciopathy can be a stubborn condition to treat, and a lot of the common treatment options prove to be ineffective. 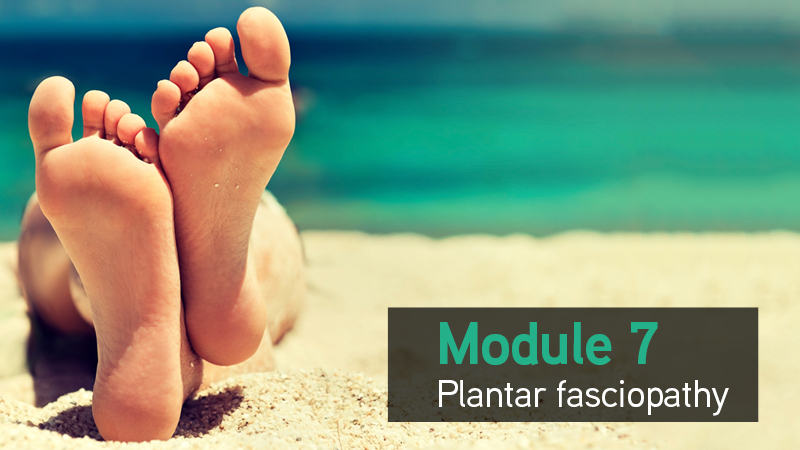 This module will help you successfully treat plantar fasciopathy, incorporating gait retraining, strengthening, stretches and hands-on techniques. Bone stress injuries need to be managed well, to identify high risk stress fractures, make sure early bone stress injuries do not progress to stress fractures, and avoid long-term complications. 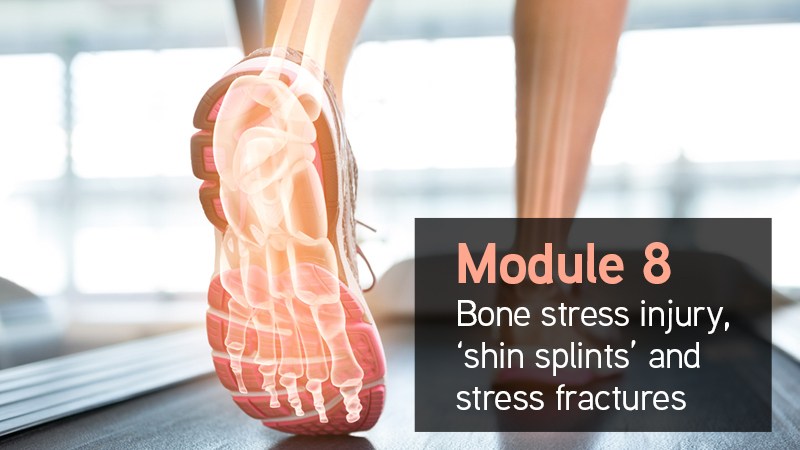 This module will help you manage bone stress injuries well, and help your patients return to sport or activity safely in the shortest possible timeframes. Management of Medial Tibial Stress Syndrome (AKA ‘shin splints’) including rehab and key gait cues to reduce bone stress. Are your patients symptoms due to muscular, bony, or vascular sources? Discover how to assess and diagnose the source of your patient's pain, and receive specific treatment guidelines & demonstrations for calf, lateral shin, hamstring and gluteal pain/symptoms. Patellofemoral pain (or "runner's knee") is the most common running injury and can be a challenge to treat. We will explore the essential aspects of PFP & ITBS, incorporating recent research and case studies. You will discover the pathology, potential causes, rehab, load management, S&C and gait retraining your patients need to reduce their knee pain and improve their tolerance to activity. Our new module that will help you to assess, diagnose and treat patients with low back pain. You will discover how to tailor your patient's exercise prescription to address the relevant range of movement, neurodynamic, strength or load issues contributing to their pain, and put it all together into a comprehensive rehab program for your active patients, athletes and runners. This module helps you deliver a person centred and effective approach for low back pain with a comprehensive step by step guide to assessment and treatment. It combines the principles of strength and conditioning and running rehab with evidence based concepts of Cognitive Functional Therapy to prepare someone both physically and psychologically for the demands of their sport. 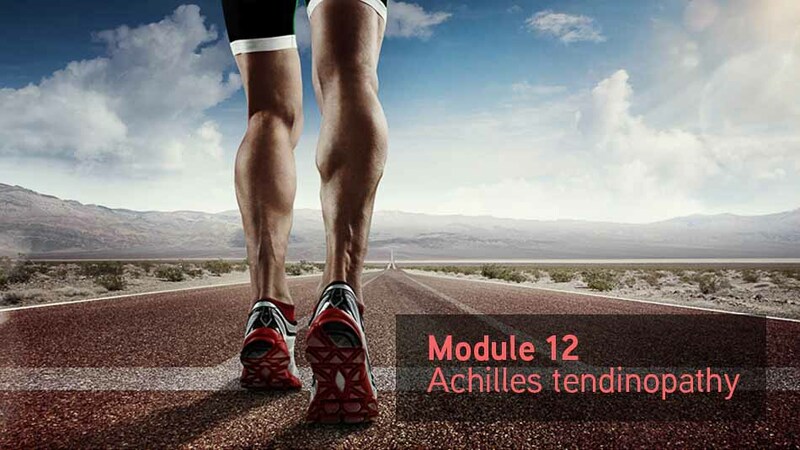 This module explores in detail how to assess and treat Achilles tendinopathy in runners. Proximal hamstring tendinopathy can cause pain with running, sitting or bending. 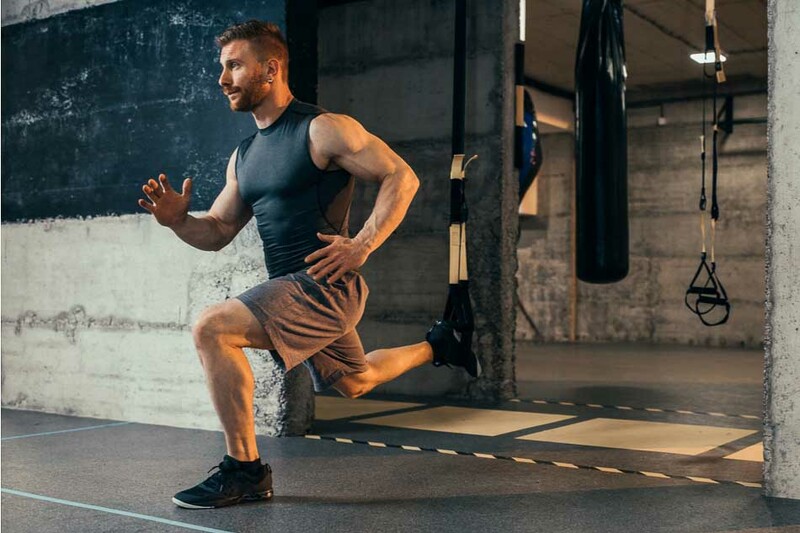 The key to successful treatment of proximal hamstring tendinopathy includes accurate diagnosis, short-term decreases in aggravating activities, education, gait retraining and rehab planning with a step-by-step approach. This module will take you through a practical approach to successful treatment of proximal hamstring tendinopathy. This guide will take you through how you can progress your patients proximal hamstring tendinopathy. You will be able to make clear decisions on when your patient is ready for return to running, training and full return to matchplay. Overcome the barriers and hurdles you face to getting great results with running injuries and complex cases. 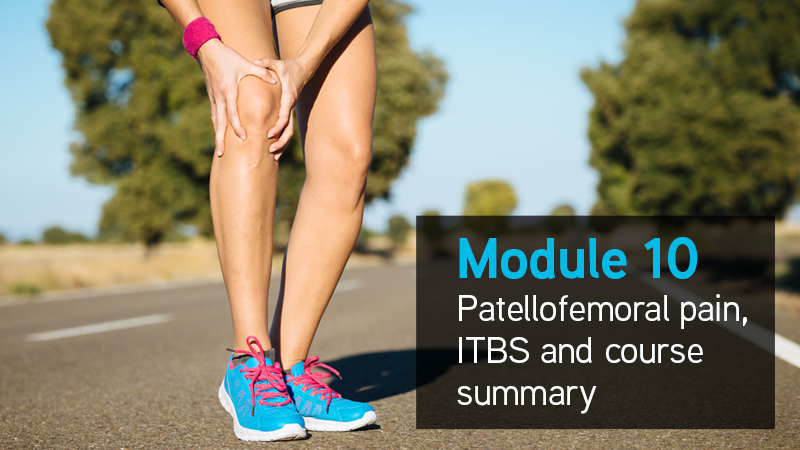 This module will help you keep your patients rehab on track, and improve your confidence and results with complex patient presentations. 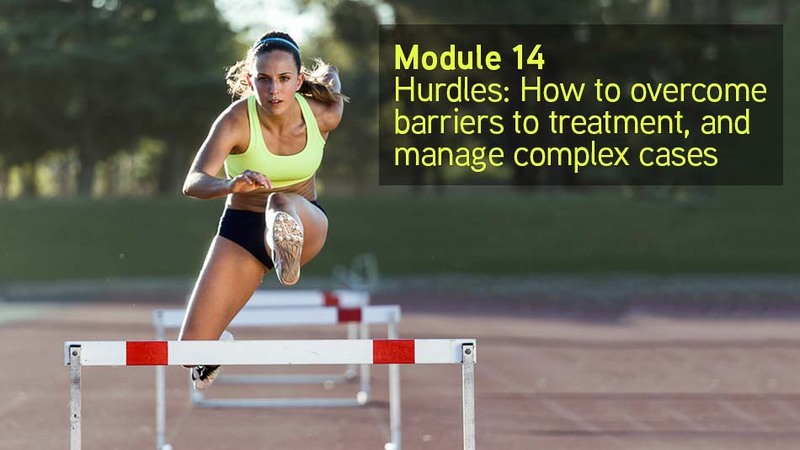 This 90 minute module discusses the common barriers and how to address them with a key focus on patient centred care that nicely compliments the main course content. 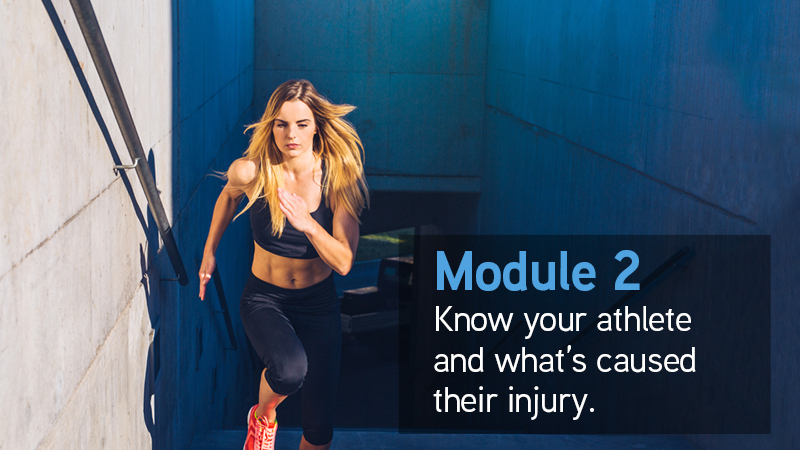 One of the fantastic aspects of this module is that it will help you with your running injury patients, and also help you overcome the common barriers you face with most patients, sportspeople and athletes, and particularly your complex patients. We have some fantastic bonuses that will help you to increase your enjoyment and treatment outcomes with running injuries even further. Everyone enrolling on the Running Repairs Online course course will receive access to these great bonuses. • Pronation, is it a risk factor for running injury? If so, when is it a key factor? • How is pronation assessed? • Where does peak pronation occur and how is it influenced by running gait? 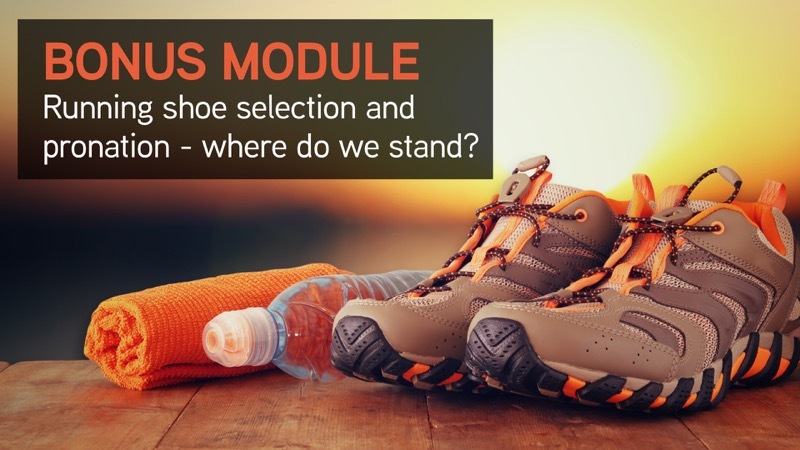 • How should we advise on running shoe selection? What are the key factors? • How does shoe type influence running gait? • How do motion control shoes influence running gait and injury? • What are 'heel toe drop' and 'mid-sole hardness' and what impact do they have on injury risk? Keep your runners on track! Make your assessment and treatments incredibly efficient and effective, with the complete collection of our downloadable assessment and treatment sheets all in one place. Download these forms and use with your running injury patients as many times as you like. Once you start applying all of the great info on the course with your patients, you may have specific questions you would love to know the answers to. That’s where you get additional support directly from Tom Goom, to keep you progressing with your running injury assessment and treatment. We will have four live and recorded Q&A sessions with Tom to answer your questions. You can submit your questions and join us live, or watch a recording of the Q&A when it suits you. These Q&A sessions will provide you with the support you need, allowing you to continue to improve your confidence, while overcoming any treatment barriers you experience. Your course access will not expire, allowing you to refer back to the course whenever it suits you in the future. Bonus 7 - Access to all future updates to the Running Repairs Online course content (value $1997.00). New research, assessment & treatment strategies emerge constantly, and the course is re-recorded and updated to reflect the latest research. You will receive ongoing access to ALL FUTURE COURSE UPDATES! The Running Repairs Online course leads you through every step of your assessment and treatment of running injuries. In addition to the course, having health professionals around to support you in your journey to great results with running injuries, to answer questions and discuss barriers you face or help provide treatment ideas. According to group members, this is an incredibly helpful part of the course experience. You receive 12 months Platinum Clinical Edge membership (value $690.00). Gold Running Repairs Online course enrolment will provide you with 12 months access to the current version of the course. If you choose a Platinum or Diamond course enrolment, you will have access to the presentations on an ongoing basis, including all future updates. When new research or assessment and treatment techniques emerge, will I receive access to course updates? Gold enrolment includes access to the current version of the course. Platinum and Diamond enrolments include access to ALL FUTURE UPDATES to the course. What are the audio downloads? Platinum and Diamond course enrolment provides you with audio downloads of the course presentations. These will be available to download to your Computer, Phone or iPod, to listen to whenever it suits you. When the course is updated, you will be able to download the updated audio files as well. Will there be course handouts? There sure will be. You will be able to download the full course handouts from within your dashboard. How many hours CPD does the Running Repairs Online course have? When can I access the course modules and bonus materials? When you enrol you will get IMMEDIATE ACCESS to all course and bonus modules! Will I have access to the precourse low back pain videos? Yes. These will be available for you to view immediately when you enrol. Wondering which ticket to choose? You are not sure how long it will take you to complete the course, so lifetime access is perfect for you. You will likely complete it in 12 months, but sometimes life happens and it's nice to have a buffer. You would like to discuss your running-injury questions with other knowledgeable therapists. The Facebook group is perfect for this. You like downloading audio files and listening to the lectures wherever you are, like driving, travelling or exercising. You would also like access to practical, ongoing education on musculoskeletal and sports pain and injury at a discounted rate. You will receive 12 months Platinum Clinical Edge membership with a Diamond ticket, giving you full access to the entire library of videos and new monthly content, audio file downloads of each online course, and full BJSM access. How long will the course be open for enrolment? Course enrolment will close in 1 week. I am trying to enrol on the course, and my payment is not going through. What should I do? Visit https://www.clinicaledge.co and login using the email you tried to register with and the associated password you created and then sign up from within your user profile for the Running Repairs Online course in the training programs section of yoUr account. If you have not created an account yet then you will not need to login first, you can register via the training program/Running REpairs Online course section Via register button for the ticket that you would like. When do I pay for my course enrolment? Are there student discounts on course enrolment? Yes! We provide significant discounts on course enrolment for students. For specific information on the student discount or to take up the student offer please email a copy of your student registration/university enrolment details to info@clinicaledge.co and let us know what ticket you are interested in for the Running Repairs Online course registration and we will send through a discount coupon and further instructions. This offer is available for undergraduate students only and is only available at the time of registration with the discount coupon. What does the price of my course enrolment go towards? To ensure the highest quality presenters and material are provided for course attendees, all Clinical Edge course presenters are paid for the presentations. More than 12 months of preparation, work and costs are involved in the research, organisation and preparation to provide you with this opportunity, and for a fully featured online course of such a high standard. Unlike physical courses and conferences, your course enrolment provides you with access to the course presentations for 12 months or on an ongoing basis, allowing you to watch presentations whenever it suits you, as many times as you like. You save hundreds, if not thousands of dollars, on travel time, travel costs and accommodation, while accessing the course from the comfort of your home or clinic. All of this for less than the price of one physical course! Can I share my Running Repairs Online course access with my friends or workmates? Each course enrolment will provide access for one person to the course, and one Certificate of Attendance for your CPD Record. Please be honest with your course login. We really appreciate your honesty in keeping your course access to yourself so that we can continue to organise education like this for you, and depend on your honesty to be able to do this. What are the computer requirements to be able to view the Running Repairs Online course? You will need a Broadband connection eg ADSL or ADSL2 to view the videos on a computer at the clinic or at home. Dial-up may work as well. If you are not sure, signup for a free membership, and you will be able to test it on your computer. You can watch the videos on your mobile or iPad via your 3G or 4G service. The video host automatically detects your internet connection speed, and provides the appropriate quality of video dependent on your connection speed. eg with ADSL2, you will get an incredibly high quality picture, and with slower speeds, the picture clarity will be varied to provide smooth streaming of the video. Streaming over 3G on your mobile is generally very clear and smooth. We recommend that you use Google Chrome, Firefox or Safari browsers when accessing the Clinical Edge website resources and conference materials. In what currency are the conference fees charged? All membership, conference and course prices listed are in Australian Dollars (AUD). Can I pay for the conference in a different currency other than Australian Dollars? No. Running Repairs Online course registration fees are only available in Australian Dollars (AUD). Yes. The security of your purchase is ensured by an SSL certificate, and a fully secure Stripe payment portal (www.stripe.com). I am a Clinical Edge member. Will recordings of these videos be available for me anyway? No, the Running Repairs Online course is separate to Clinical Edge membership. You will not have access to any of the course presentations as part of your membership. I am a Clinical Edge member. Do I receive any deals with my Running Repairs Online course registration? Yes! Clinical Edge members will receive 1 month free membership with registration on the Running Repairs Online course. Simply enrol on the Running Repairs Online with your existing Clinical Edge membership account and we will add 1 month free to your next month. This only applies to current Clinical Edge finanical members. If you are on a free trial your free month will be added after the initial payment has been processed. The free month membership will be at the same level as your current billed account eg gold or platinum. I am a Clinical Edge member. How do I enrol on the course? Login to the website by clicking on Sign In (at the top of the page), and entering your email address and password. Go to “Training Programs” at the top of the website, choose Running Repairs Online course, and select the course enrolment of your choice here (on this page). Do I have to be a Clinical Edge member to enrol on the Running Repairs Online course? Course enrolment is open to members and non-members. You will have to enter an email address and password, so all of your invoices and CPD records are kept together. 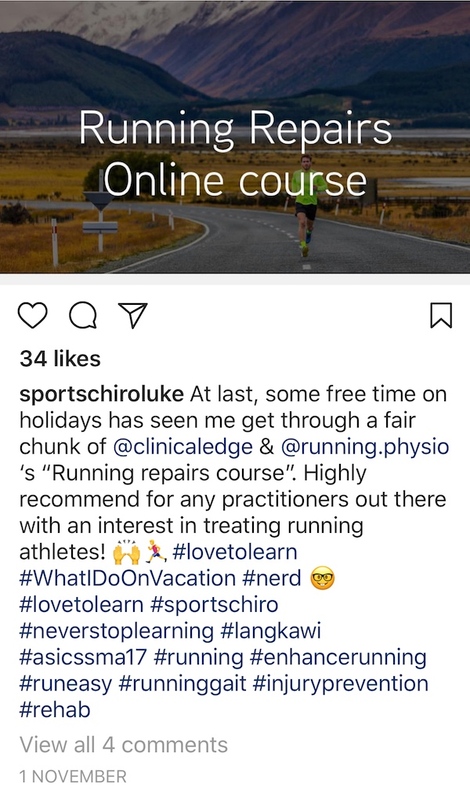 Do I need to login before I enrol on the Running Repairs Online course? If you are a Clinical Edge member, OR have enrolled on a previous course, conference or waiting list, you will need to login before you enrol on the Running Repairs Online course. If you have not previously made a purchase on the Clinical Edge website, you will create a login with your enrolment. I am already a Clinical Edge member, but would like to sign up for the Diamond Course enrolment. How does this work? Your membership will be updated to give you your choice of an extra year of Platinum member access. You will also receive 12 months access to the 2017 Clinical Edge Sports Injuries virtual conference with a Diamond course enrolment.